Discover things you never knew about your restaurant spending, all with just an image of your invoice. Reduce food costs by keeping track of inventory orders, invoices, and with daily email alerts never miss any price change again. Within 24 hours, FoodRazor digitises your invoices with shots from your camera. Tedious manual entry work is eliminated, proactive business decisions can be made through data from invoices. With a push of a button, all of the extracted data is ready to be exported to your accounting programme— Xero, Quickbook Online, MYOB, and more. A simple set-up and no hardware installation needed. FoodRazor runs on any of your devices. We promise it will be easy to use! Don't worry - you can do this! 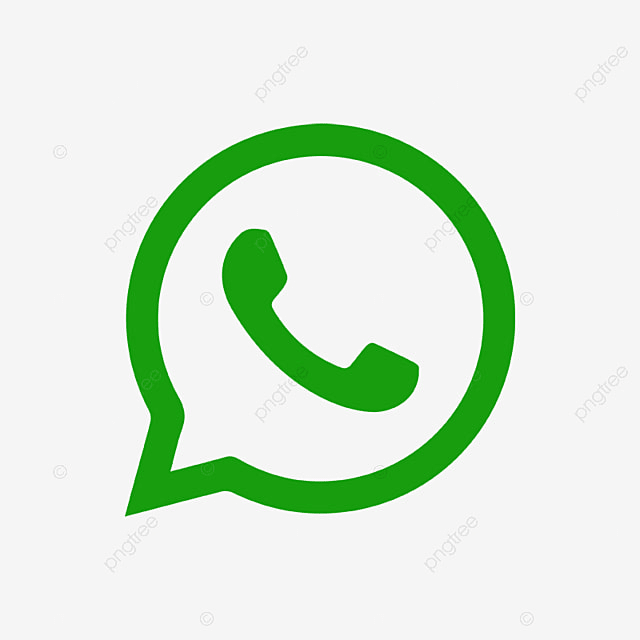 If you know how to use WhatsApp to send your orders, you'll definitely be able to use our platform. No jargons, just an easy platform that makes sense. It only takes one hour to be a pro at FoodRazor. Our experienced customer success team is ready to answer any of your queries, either by phone call, WhatsApp, or email.